The Financial Crimes Enforcement Network (FinCEN) receives more than 1,500 reports every month from financial institutions regarding cryptocurrencies, a top official said Thursday. FinCEN director Kenneth Blanco, speaking at the Chicago-Kent Block (Legal) Tech Conference, discussed the role his agency takes in regulating cryptocurrencies. He noted that while cryptocurrencies can prove beneficial for certain use cases, they also create opportunities for bad actors such as financial criminals, terrorists and rogue states. 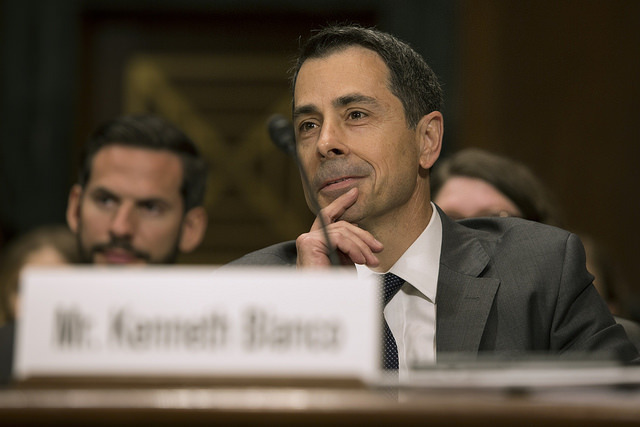 Blanco emphasized the importance of Suspicious Activity Report (SAR) filings – a type of document that financial institutions must file following a suspected incident of money laundering or fraud. FinCEN receives more than 1,500 SARs every month regarding suspicious activities involving cryptocurrency transactions, he said. 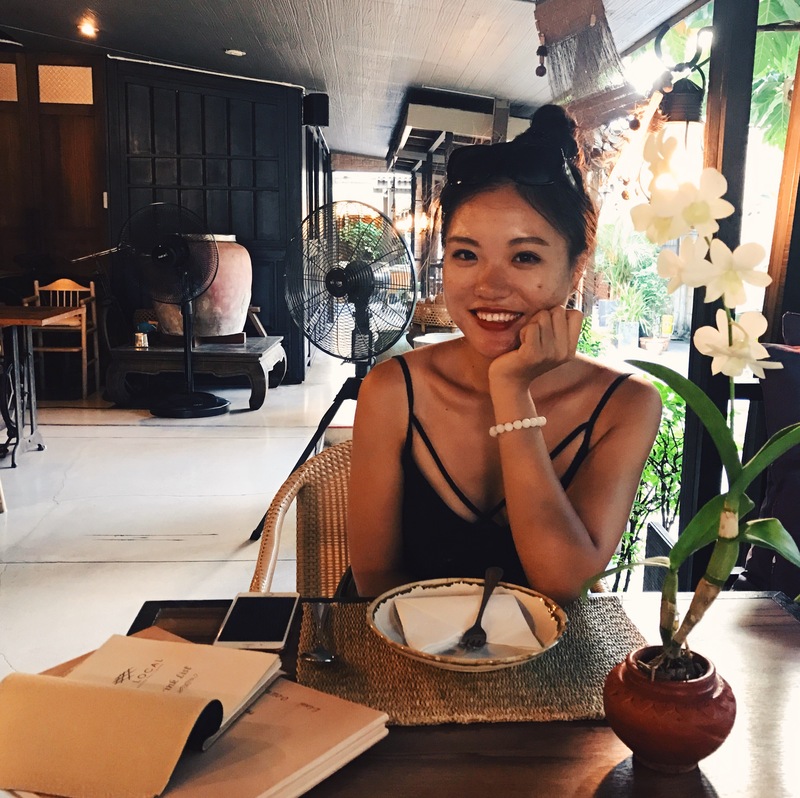 These reports come from both traditional financial institutions and cryptocurrency exchanges, he said. Blanco also discussed FinCEN’s role in the crypto space more broadly, explaining that the regulator has worked for years in the cryptocurrency field, with a focus on “exchanges, administrators and other persons involved in money transmission” related to cryptocurrencies. He justified the agency’s legal standing in the field by noting that cryptocurrencies acting as a substitute for fiat currencies are covered by a 2011 rule FinCEN issued regarding money service businesses that provide money transmission services. In addition, Blanco noted that the agency has been working closely with other regulators, including the U.S. Securities and Exchange Commission (SEC) and the U.S. Commodity Futures Trading Commission (CFTC) on “policy development and regulatory approaches” related to cryptocurrency. Blanco referenced initial coin offerings (ICOs) during his remarks, noting that “this rapidly growing area has gained a lot of recent public attention.” He specifically cited fraud around the fundraising method as an area of focus.